This pack was designed for Years 1-2. 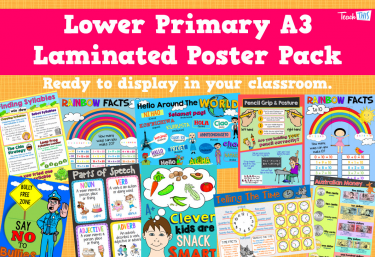 You'll receive 11 classroom games laminated and ready to go! 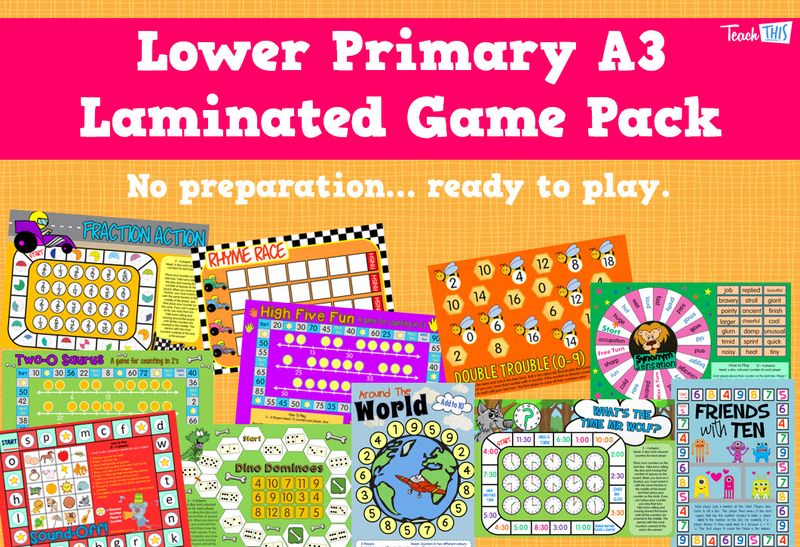 Each game in this pack was selected specifically to suit the requirements of a lower primary classroom. This pack is perfect for relief teachers. It makes an easy 'grab it and go' option in the morning.